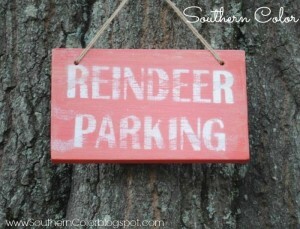 Our pals Elizabeth & Julia at Southern Color have crafted the cutest Christmas decorations. Hand painted wooden signs in festive colors shouting “Peace” and “Noel”, chevron-stripe pattern signs with clever quotes, picture-frame ornaments, and event bow ties for your dog in collegiate themes. All items are on sale at the Smyrna First United Methodist Church this Wednesday, Nov. 13, through Saturday, Nov. 16. A percentage of the proceeds will benefit the Children’s Ministry. 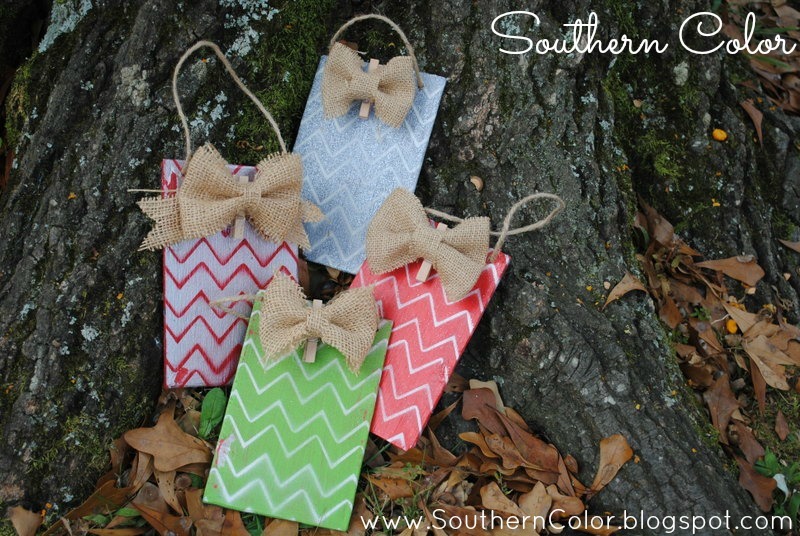 The Southern Color ladies also have a fabulous etsy store featuring burlap door hangers to root for your school or to welcome a new baby! To see all their holiday items for sale, click here to check out their Facebook page. Prices range from $6 – $45. We love these signs and can’t wait to pick up ours! 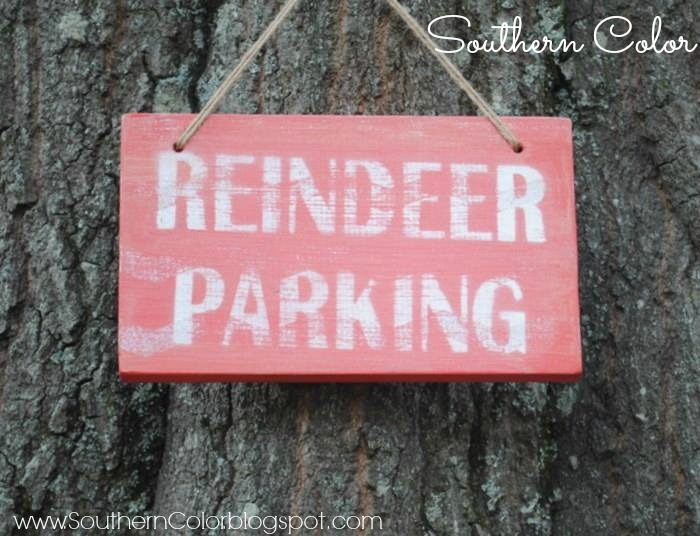 While you’re at it, Like Southern Color on Facebook and follow them on Twitter. Thanks for the shout out, Lauren!! I can’t believe Christmas is almost here…eek!